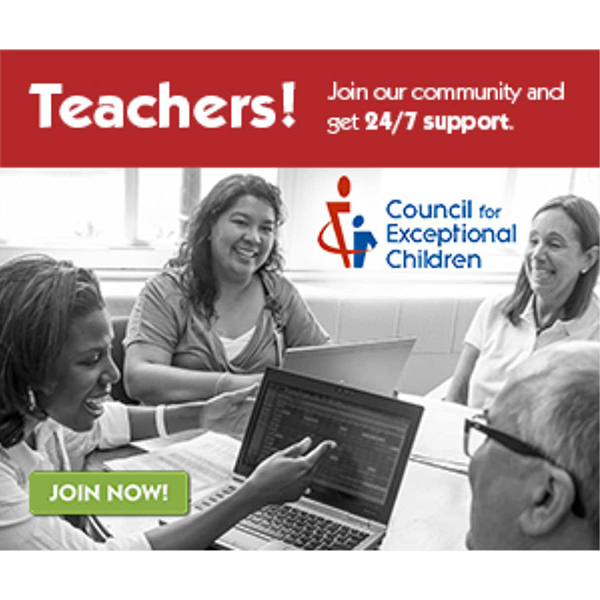 A professional association of educators dedicated to advancing the success of children with exceptionalities was experiencing membership decline. Over a 10-week campaign initiate-it leveraged digital marketing channels, acquisition efforts, and engagement to drive membership. This campaign cultivated a reach of over 2.2 million people and formulated a creative offer to incentivize learning more about the client.